This article appeared in the May-June Issue of Access, Lift & Handlers and feeatures insight from WHECO company President David Wood. This article along with many others can be found at www.khl.com/alh. As technology changes every aspect of our lives, we must be willing to adapt and change with the times. Dave Wood, president of repair and restoration company Wheco Corp., says training and awareness of new technology will be the key to staying ahead of the times. 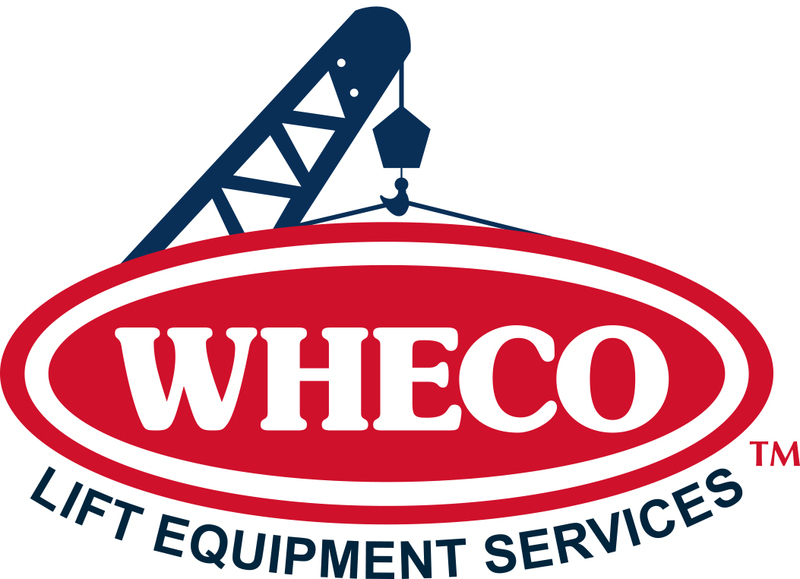 Wheco offers OEM-authorized repairs, service, parts and warranty support for Genie, Haulotte and JLG. The company can repair all models of telehandlers, diesel and electric booms and scissors and towables. Wood says the industry is currently undergoing major changes when it comes to parts and components. Wood says with boom lifts, Wheco often finds software issues to be at the forefront of problems. Wheco says for scissor lifts, wiring harnesses and – and will be – the main problem. 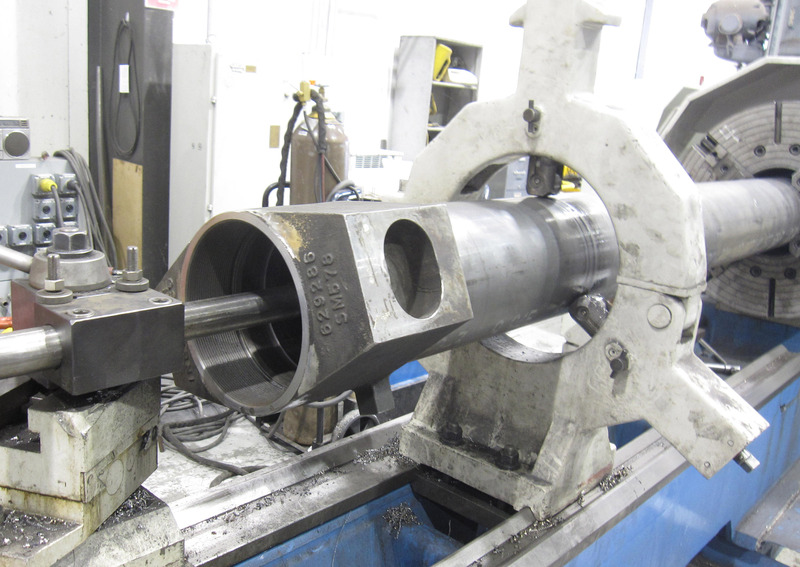 The best way to prevent these issues from occurring is to perform all daily, weekly and monthly preventative maintenance that the manufacturer recommends. Wood says daily maintenance is the most overlooked problem the company sees daily. Following the manufacturer’s daily walkaround, covered in the machines operator manual, will help prevent major malfunctions. Machines will inevitably fail, but a thorough daily walkaround can help prevent the major failures. 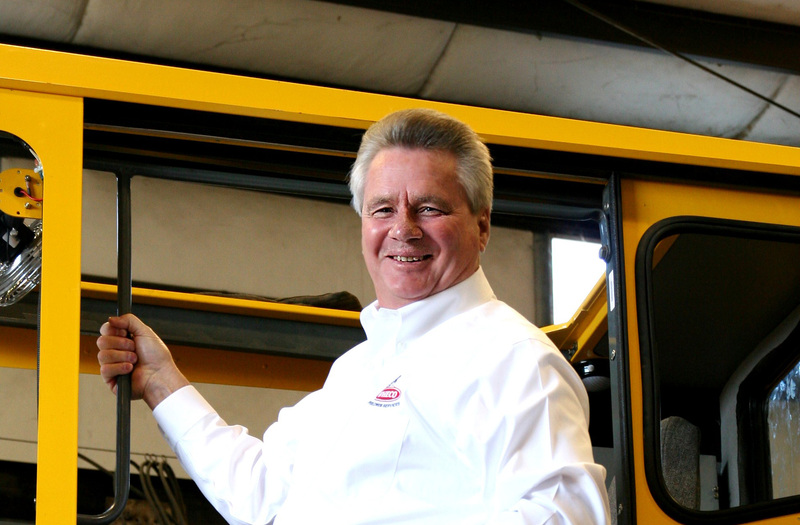 A properly maintained lift will last for years in a fleet. Courtesy of Lindsey Anderson: Editor- Access, Lift & Handlers and David Wood: President of WHECO. 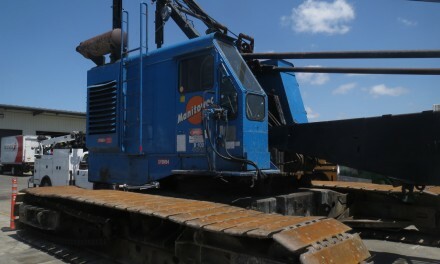 Manitowoc, Liebherr, Demag, Link-Belt, Grove, Terex – WHECO Repairs Them All!